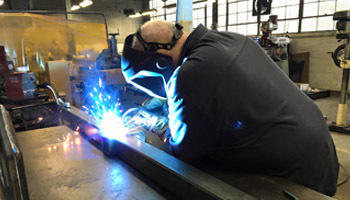 Our dedicated Service Team is a group of highly skilled mechanics, expert welders and exceptional craftsmen. Our Detroit facility is a full-service machine, mechanic and manufacturing shop. Come by today! Local Clients – We are Locally known as the best shop in town, Detroit Wrecker has the unique ability to work on a wide range of vehicles and machines. Because our dedicated team are so widely experienced, if you have a mechanical issue, we can fix it. From your cars to tow trucks and even heavy duty industrial equipment, our guys know the ins and outs of making it work correctly. Tow Trucks -Obviously our specialty is tow trucks. We build our signature design Low Loader Car Carrier from the ground up. We have countless years of experience in the towing industry, from driving, operating, repairing trucks from all brands; to designing, developing and building our brands, if it moves, we can take care of it. Repair – Whether you have an issue with a tow truck, heavy duty industrial equipment, or anything hydraulic, bring it in to us for expert repair. We stock the parts and pieces to do it right, and we have the experience and expertise to make it work, and make it last. 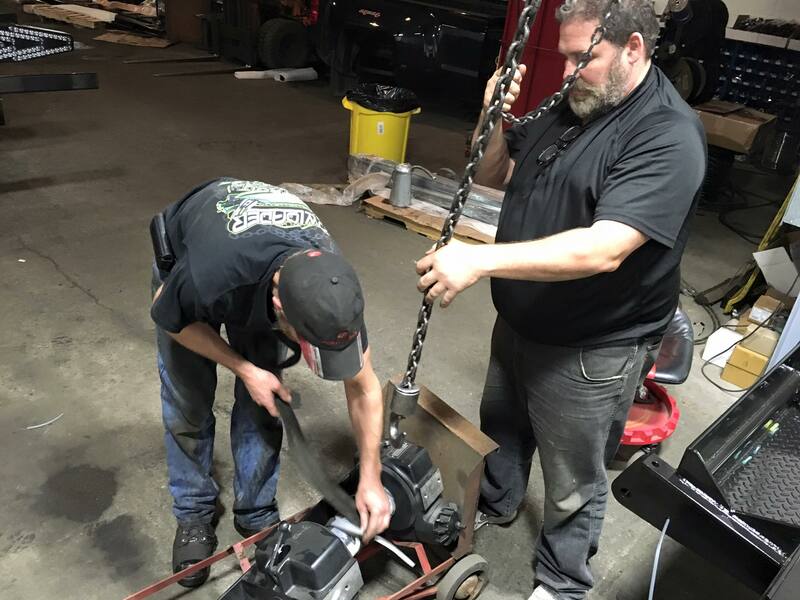 Regular Service & Scheduled Maintenance – If you need truck maintenance, a hydraulic fluid service, or a belt or hose replaced, bring it in for the high level of customer service and quality work you’ve come to know at Detroit Wrecker. Come experience the difference! Hydraulics Repair – Our Service Team have extensive experience working with, working on, repairing and servicing hydraulics systems. Contact us today to get the best service in town!